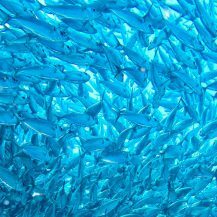 Bycatch of river herring and shad in federal fisheries will finally be regulated, affording these imperiled forage fish protection at sea where they spend most of their lives. Measures adopted by the Mid-Atlantic Fishery Management Council two weeks ago in New York City and last week by the New England Fishery Management Council at its meeting in Portland, Maine will vastly improve catch monitoring and will reduce bycatch in the industrial mid-water trawl fisheries that target Atlantic herring and mackerel but incidentally take millions of shad and river herring each year. 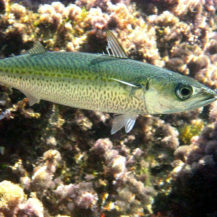 Shad and river herring are anadromous, spending years at sea before returning to their natal rivers to spawn. 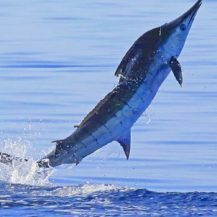 Coast-wide, their populations have declined to historic lows, prompting severe restrictions for commercial and recreational in-river fisheries. 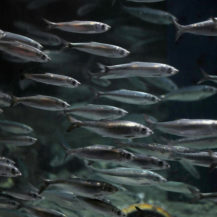 In November, National Marine Fisheries Service (NMFS) initiated a full status review for both species of river herring, alewife and blueback herring, to determine if they qualify for listing under the Endangered Species Act. The majority of states already prohibit river herring harvest in accordance with the Atlantic States Marine Fisheries Commission (ASMFC) interstate fishery management plan. 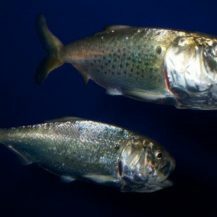 The same plan requires closure of American shad fisheries in 2013 unless a state can demonstrate that the fishery is sustainable. 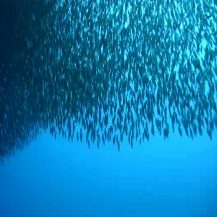 At the request of the ASMFC and at the urging of the National Coalition for Marine Conservation (NCMC) and over 50 other organizations united through the Herring Alliance by their shared concern for the plight of forage fish, the federal management councils have been working for years to amend their plans to address ocean bycatch. Draft measures were finally released for public comment in April, and stakeholders responded resoundingly in support of the proposed changes, with over 80,000 comments received between the two councils. 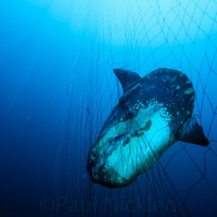 Actions taken by the councils and strongly supported by NCMC include establishing bycatch limits, implementing 100% at-sea observer coverage for the largest vessels with costs supplemented by industry funds, prohibiting dumping unwanted catch before it is counted, and requiring dealers to weigh and sort landings by species.